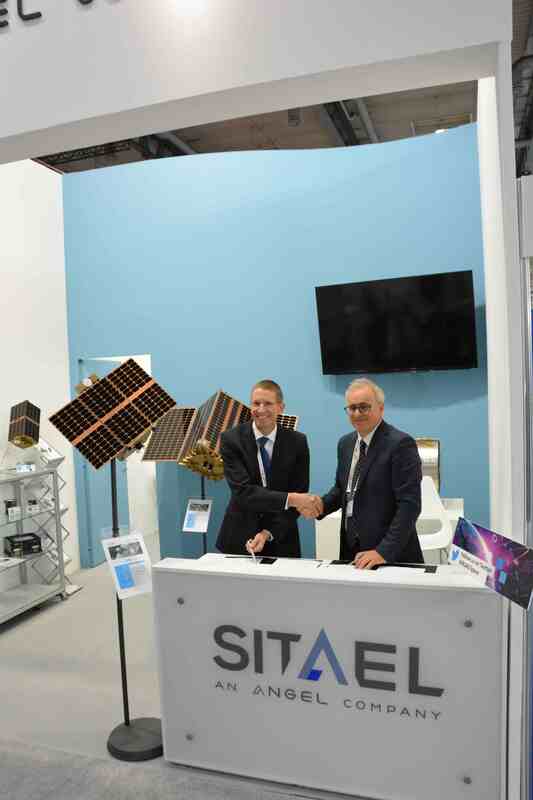 RUAG Space has signed a cooperation agreement with Italian space company SITAEL at IAC Bremen, Germany this morning. 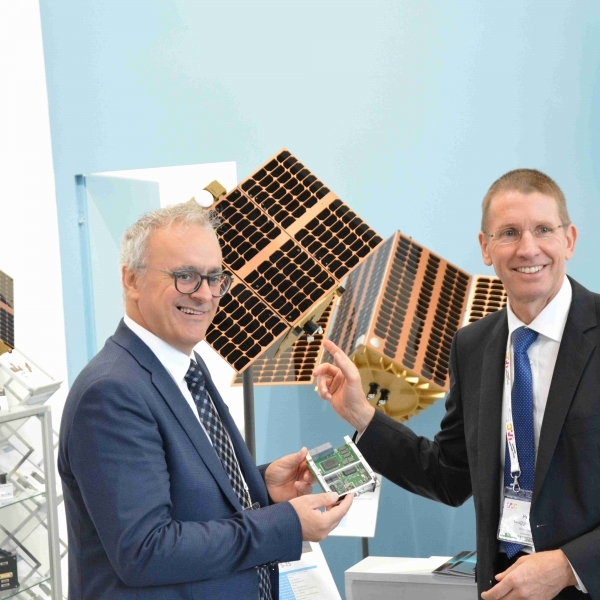 RUAG Space will provide a cutting-edge Electronics payload for testing purposes that will fly on the first STRIVING small satellite being launched on Vega SSMS POC flight in 2019. 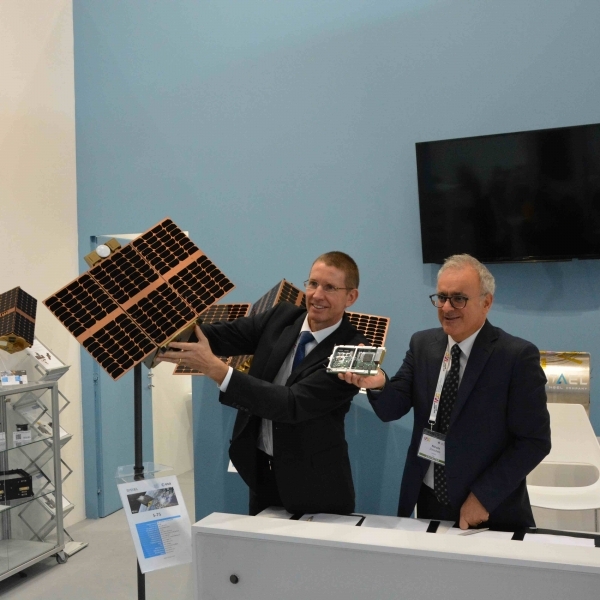 STRIVING is a one-stop-shop commercial service offering access to space for testing, validating and/or operating technologies and solutions to both private and public entities. 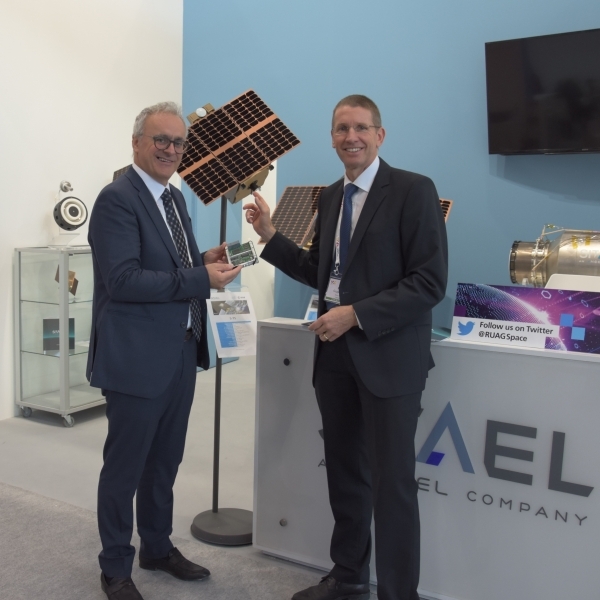 By committing to this mission, RUAG Space positions itself again strongly as a supplier to the New Space market. 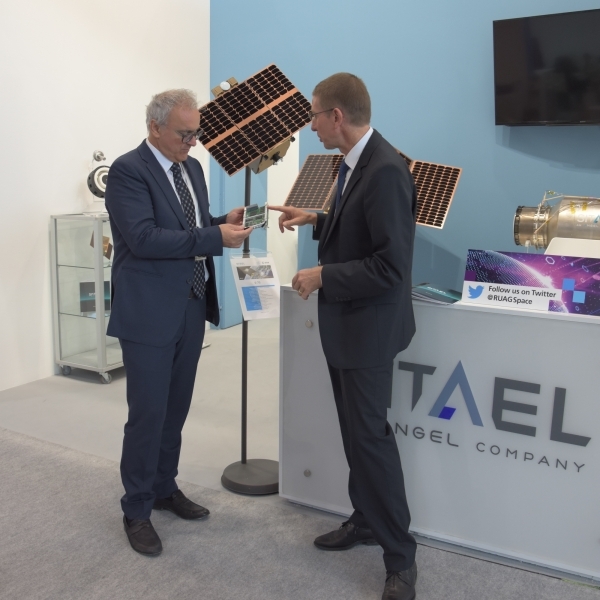 For SITAEL it is a very important step, showing growth in the field of Space services in general and Small Satellites based services in particular. 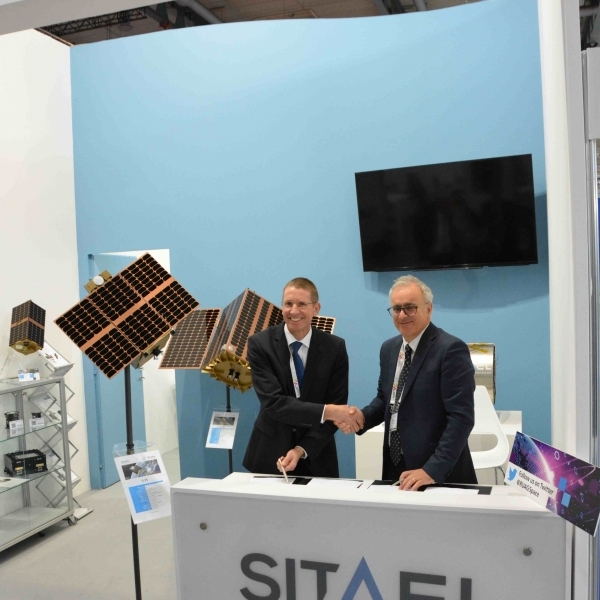 STRIVING is a Partnership between the European Space Agency and SITAEL, under the Pioneer Programme. 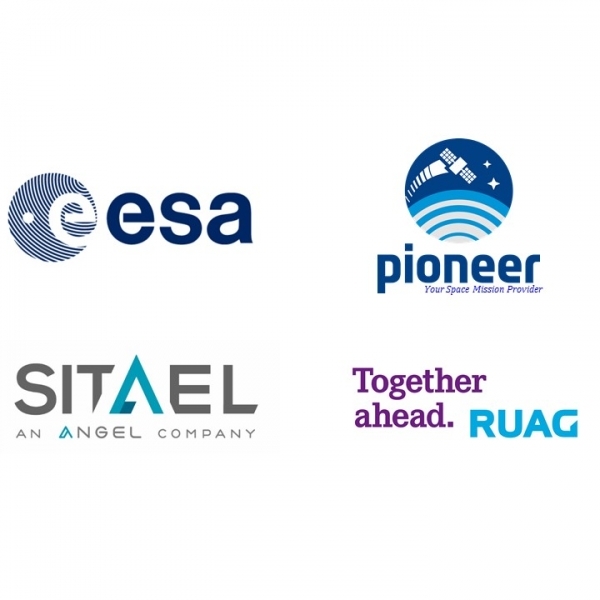 This Pioneer programme help companies to provide in-orbit demonstration and validation for third parties. 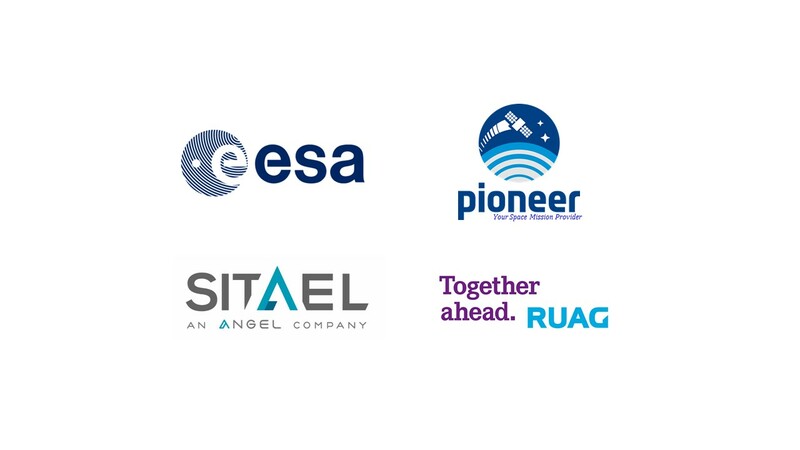 Pioneer falls under the ESA’s ARTES programme (Advanced Research in Telecommunications Systems). 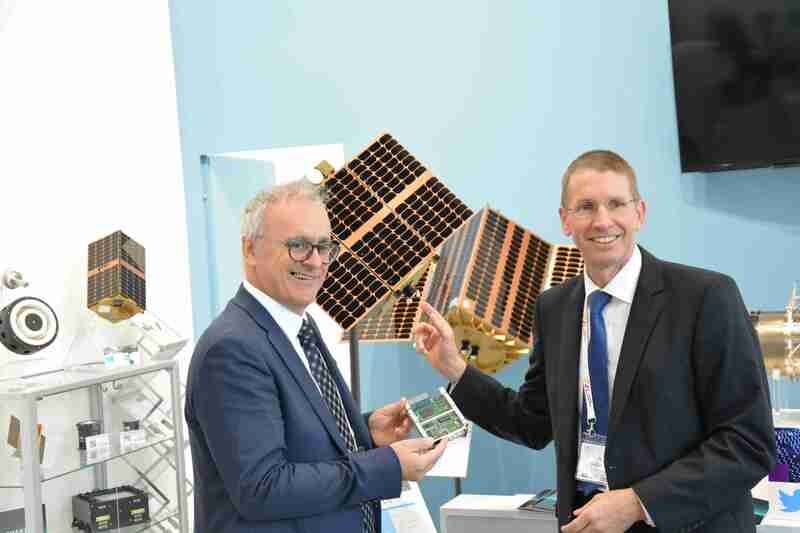 The RUAG Space Electronics products on STRIVING cover essential products used for satellites, such as navigation receivers and on-board computers. 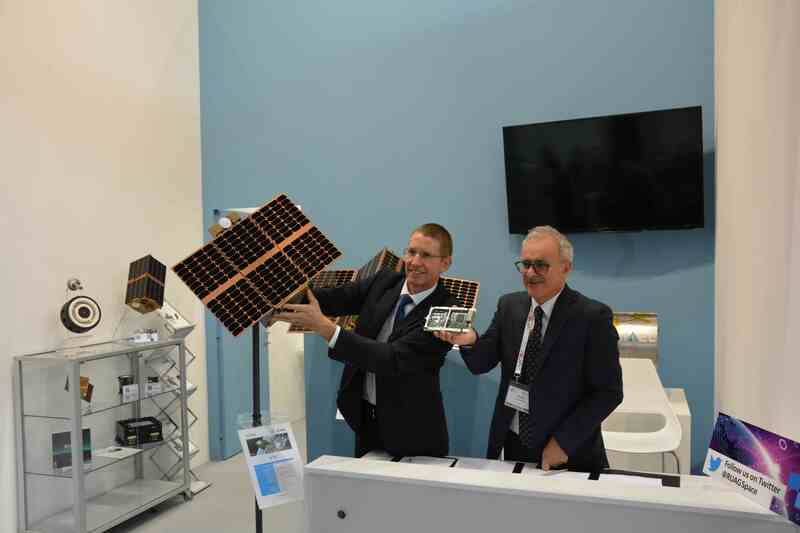 They are based on commercial-off-the-shelf (COTS) components, and will achieve crucial flight heritage on this launch. 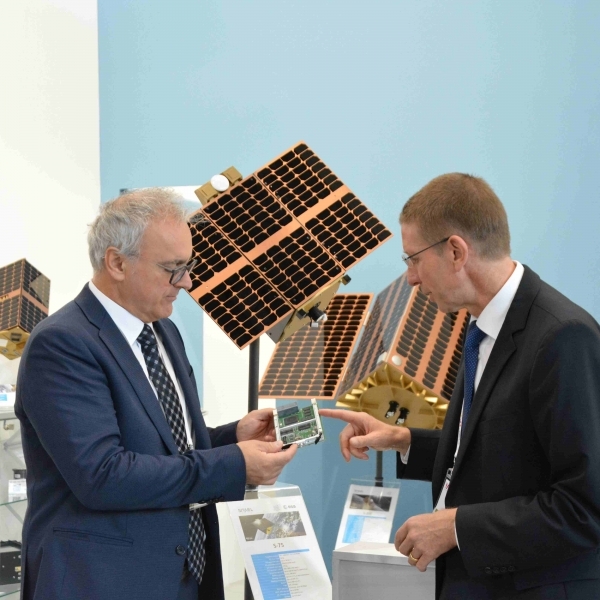 Applying standard components that are being qualified for space is relatively new for the industry, and RUAG is advancing this transition actively. 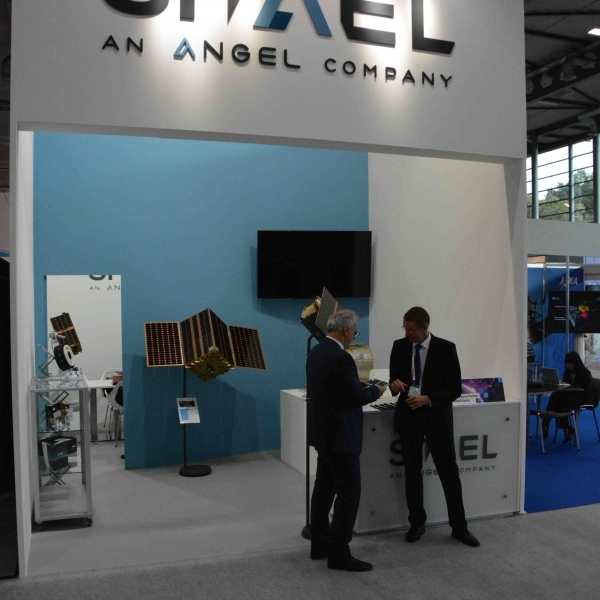 As opposed to individual components that are tailor made for space, COTS allow for higher performance, faster delivery, higher volumes – at significantly lower cost. 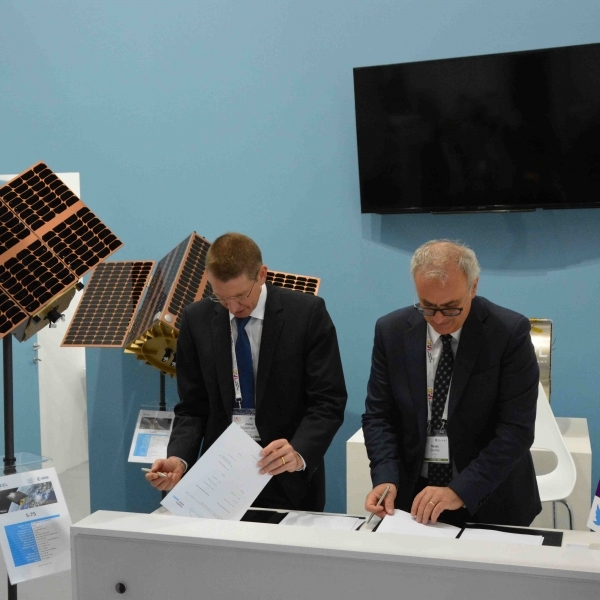 The RUAG Space sites in Sweden, Finland and Austria all contribute on the SITAEL-contract which will give further proof of the performance and reliability in space of RUAG´s new products – a COTS Single Board Computer (cSBC), and the required mechanics, interfaces and power boards. 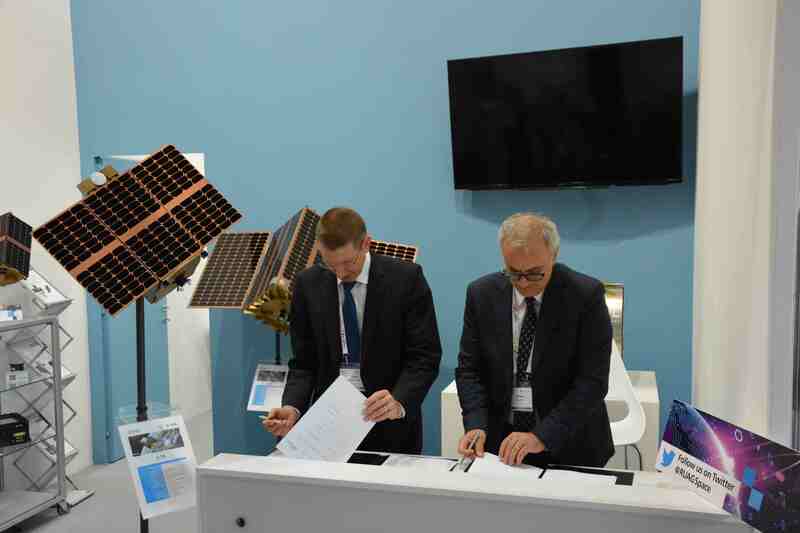 They are all based upon commercial technology, which is specifically adapted for space use. 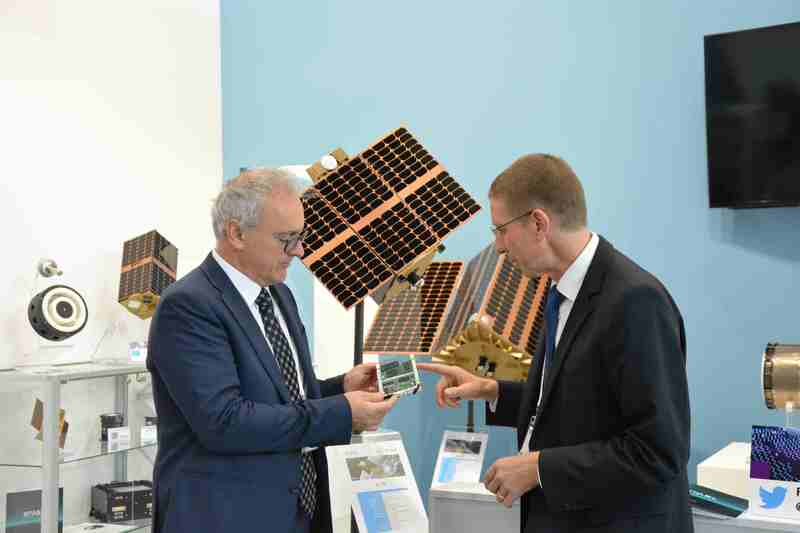 The COTS Single Board Computer (cSBC) includes a GPS receiver which can be used to perform Radio Occultation measurements. Radio Occultation is one of the top 3-4 inputs to the weather models used for climate research and predicting the weather. The Striving Radio Occultation payload is one step to developing a low cost medium performance Radio Occultation instrument. 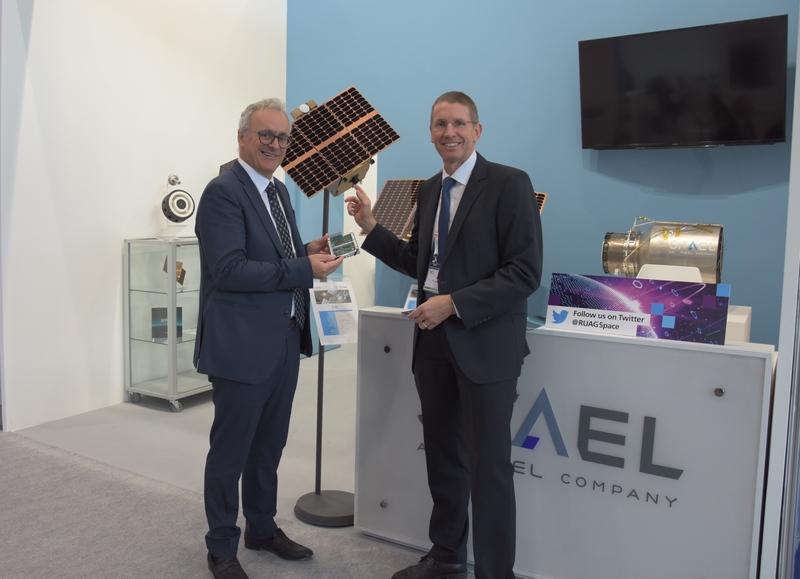 RUAG Space is the leading supplier to the space industry in Europe, with a growing presence in the United States. 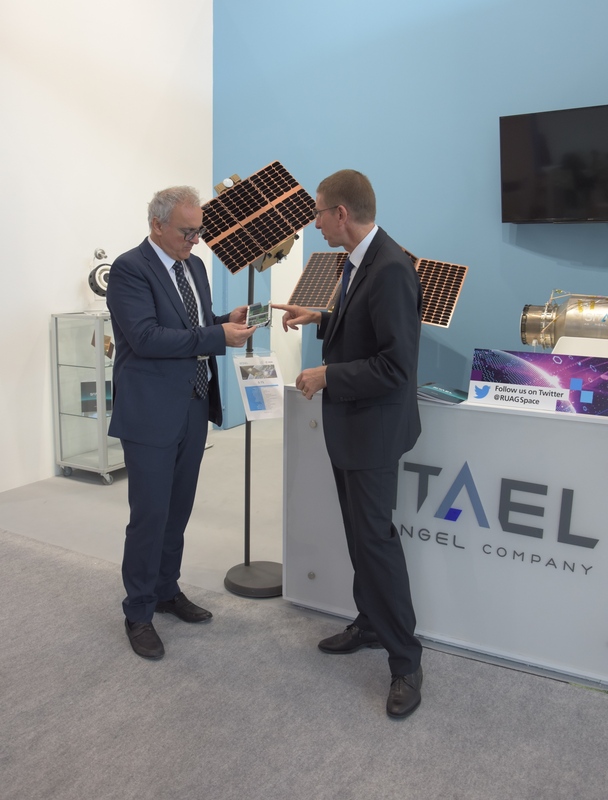 With around 1,300 staff across six countries, it develops and manufactures products for satellites and launch vehicles – playing a key role both in the institutional and commercial space market. 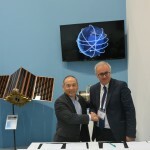 RUAG Space is a division of the international technology Group RUAG. 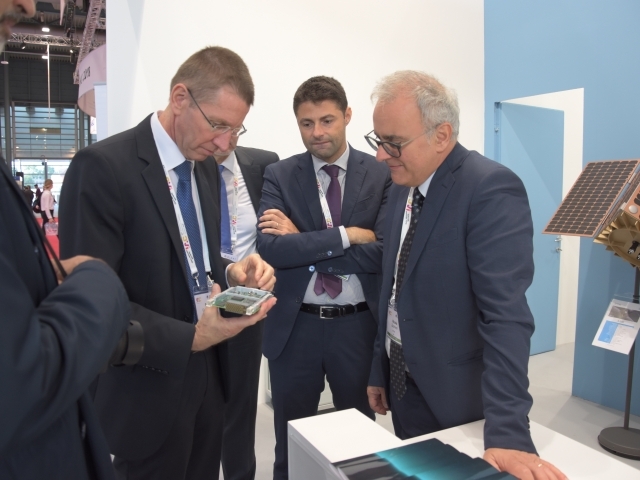 RUAG develops and markets internationally sought-after technology applications in the fields of aerospace and defense for use on land, in the air and in space. 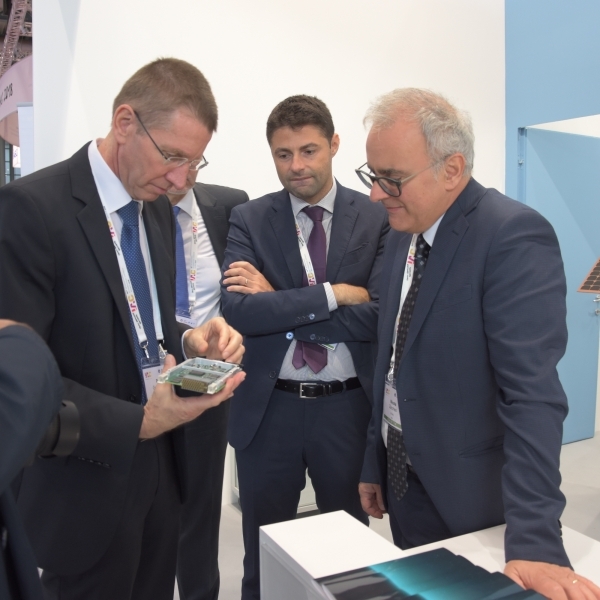 56 percent of RUAG’s products and services are destined for the civil market and 44% for the military market. The Group is headquartered in Bern (Switzerland). 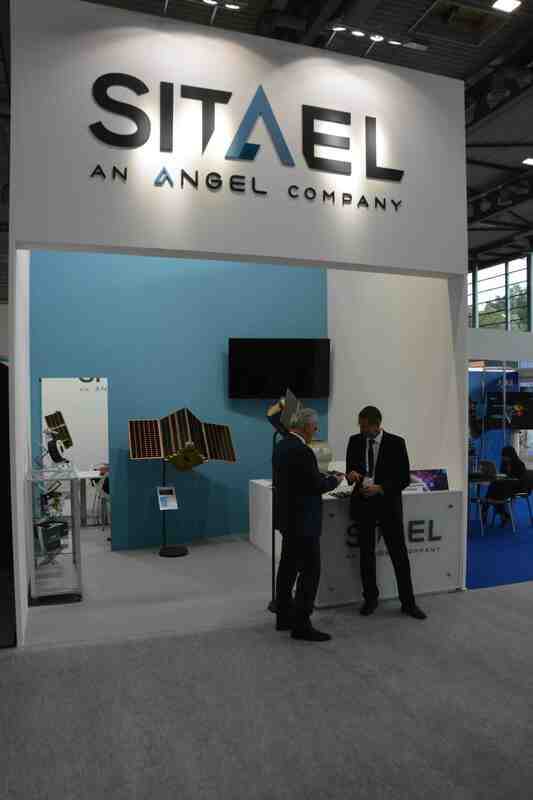 It has production sites in Switzerland and in 15 other countries in Europe, the United States and Asia-Pacific. 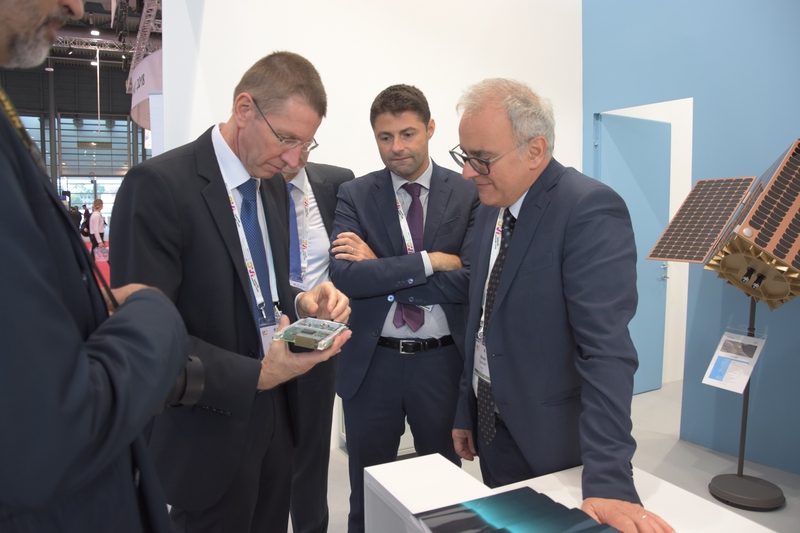 RUAG generates sales of approximately CHF 1.96 billion and has over 9,200 employees – 400 of whom are trainees. 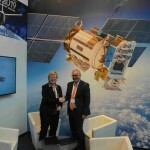 Visit www.ruag.com.